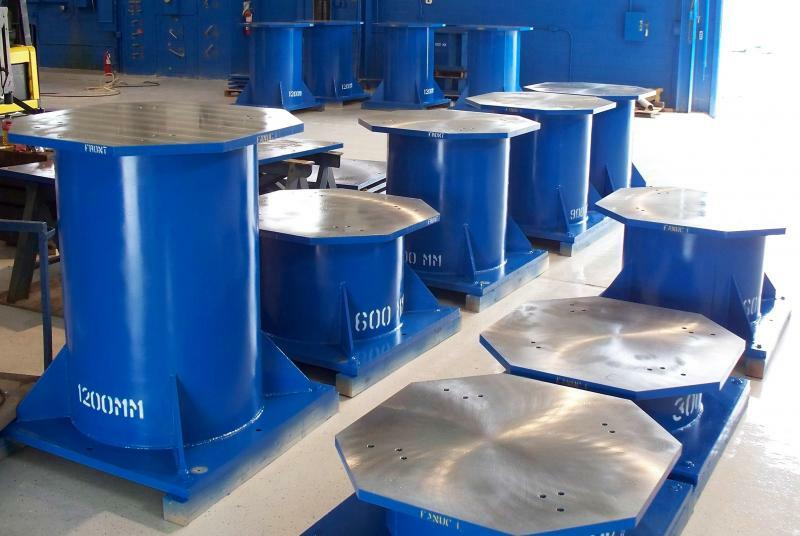 We do full Fabricating and machining of Plates, Robot risers, Machine bases, Frames and any other job you may need. Copyright 2011 Eastern Michigan Industries. All rights reserved.